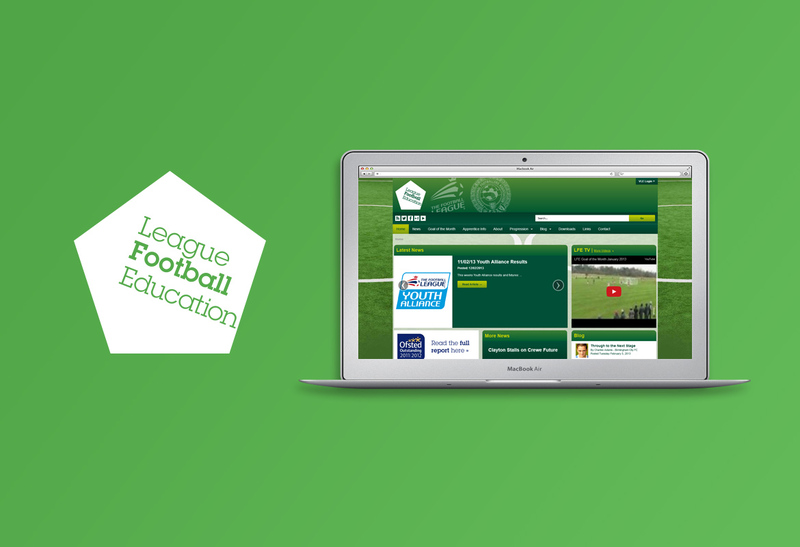 Earlier this month, we launched a brand new responsive designed website for The Football League and The Professional Footballers’ Association’s League Football Education (LFE). The LFE website’s young audience has led to a large percentage of the site’s visitors browsing via mobile platforms, so the decision to develop a unified, responsive design was the obvious solution, offering an excellent user experience for all. The newly launched website incorporates up to date league tables for the various youth leagues, sports industry job opportunities board, registration for the LFE’s annual assessment trials, as well as the increasingly popular Goal of the Month feature which invites users to view and vote for their favourite youth football goal, regularly attracting up to 60,000 votes each month. Check out LFE’s new website.